Congratulations, Stranger Things fans! The universe has finally given in to your unceasing demands, and bequeathed more Barb onto the world. 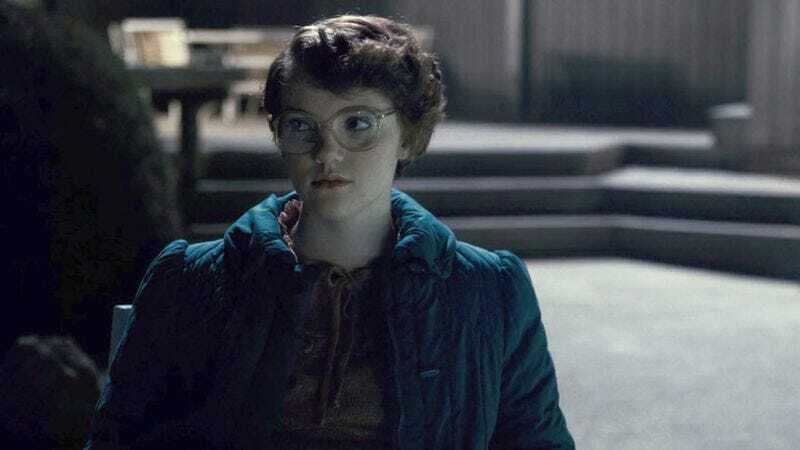 (Or more Shannon Purser, in any case.) Purser—who played the dowdy-but-doomed voice of reason on Netflix’s summer hit—has been cast in NBC’s upcoming teen soap Drama High, in a recurring part that was written specifically for her. Based on Michael Sokolove’s non-fiction book of the same name, the series centers on a high school drama department run by “a passionate teacher and family man whose dedication to the program galvanizes the entire town.” Purser will play Annabelle, a young actress swept up in this flurry of inspirational storytelling tropes. She joins a cast that includes Rosie Perez, Moana’s Auli’i Cravalho, and Rarmian Newton, while Friday Night Lights showrunner Jason Katims and Hamilton’s Jeffrey Seller will executive produce.